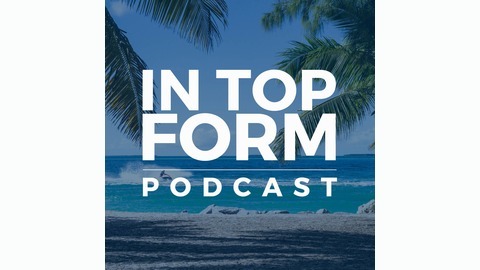 The In Top Form Podcast examines how to be better and in top form in every aspect of your marketing, management, travel, fitness, and life. 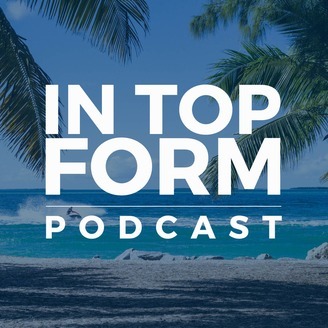 Its designed and presented by three business and professional practice owners for entrepreneurs and professionals who want more out of every aspect of life. Topics include: Fitness & Health, Business & Management, Travel, Lifestyle, and Food, Preparedness, Art & Fashion.